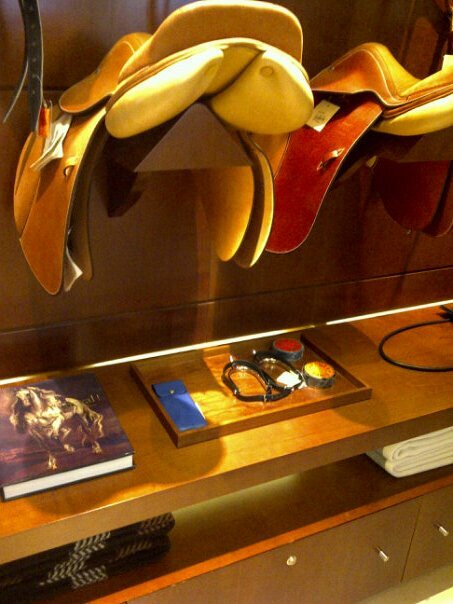 For the equestrians in the house. 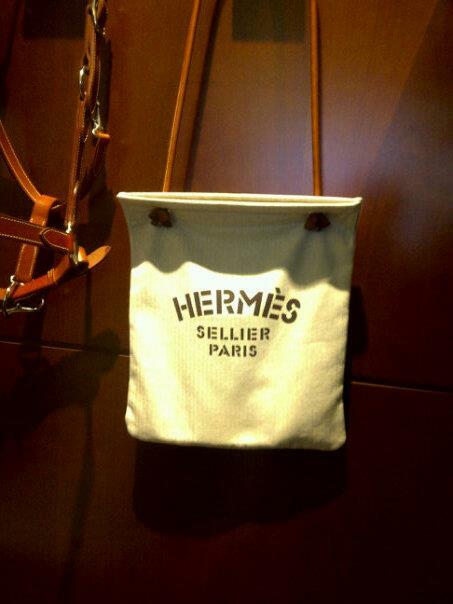 This Hermès “Talaris” Saddle is an innovative move forward in this space. The team in charge of the Talaris spent three years developing a saddle that looks as normal as the rest. But the truth is on the inside. As you can see in our gallery, the Talaris is a highly structured saddle that improves on the fit and ride as never before. It weighs in at around 1.5 kilos lighter than traditional saddles by replacing metal and wood with carbon and titanium to make it lighter and more durable. As well, the Talaris can be adjusted to fit any rider and horse. Previous PostPrevious BAG. STYLE. SHOES.